Lemon grass is a popular type of fragrant grass widely cultivated in tropical climates that has a distinct lemon aroma and flavor and is widely used as a tea in most countries as well as in aromatherapy and herbal medicines. It provides a number of beneficial uses that people can take advantage of everyday. In addition to medicinal and aromatherapy purposes, the essential oils extracted from lemongrass are widely used for cosmetics. 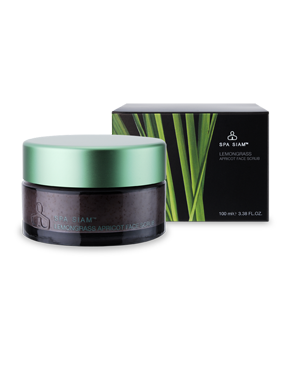 Skin, hair and make-up products with lemongrass are growing in popularity in the West, as the physical benefits of lemongrass become more well-known. From body washes to hand soaps and lotions, lemongrass oils used in skincare products can help to repair and revitalise both dry and oily skin, whilst helping the skin maintain its smoothness and appearance. 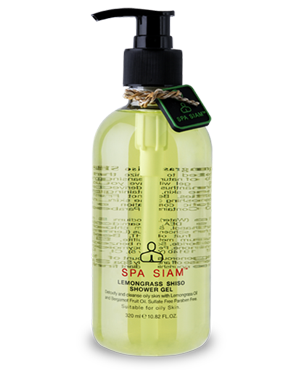 Lemongrass extracts are used in hand soaps primarily as a "natural antiseptic with incredible astringent and antibacterial properties. Especially beneficial for oily, acne-prone skin and lackluster hair, lemongrass is often included in a range of cosmetic products. It also has a natural exfoliating property that encourages the skin to shed its surface coating of dead cells, and used daily will help diminish fine lines, scarring and skin discoloration. Hair products benefit from lemongrass as it acts as an all-natural cleanser and rejuvenator whilst being gentle and organic enough to not damage the hair, as has been the case in other hair products. 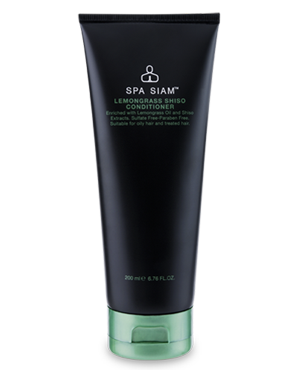 Color-treated hair is known to be one of the key beneficiaries when treated with shampoo and conditioner containing lemongrass extracts. The antibacterial properties of lemongrass also help rejuvenate the hairs follicles and provide a soft and natural hair care treatment. Lemongrass is also favoured as an ingredient in several makeup-remover products with its toning and antibacterial attributes, which are good for the skin. It is also widely used in actual makeup; for example, lip gloss, lip balm and lip protector. 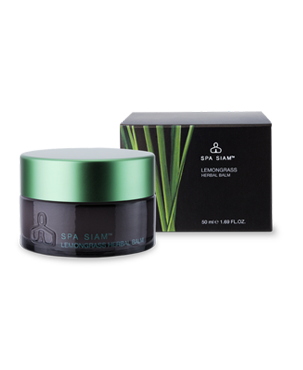 Lemongrass can soften, protect and moisturize the lips, and the fresh aroma of the oils has calming properties providing a relaxing cosmetic treatment. 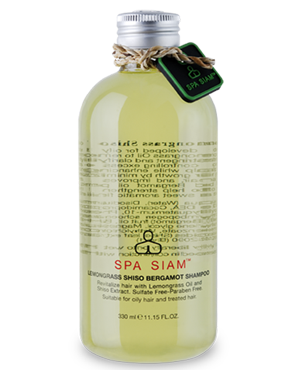 In addition, Lemongrass oil is used for its full yet refreshing lemony scent in hygiene products and aromatherapy. 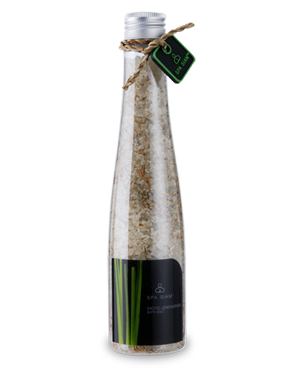 Aromatherapists value lemongrass for its ability to both calm and revitalize, to relieve tension, invigorate, and instill feelings of well-being. 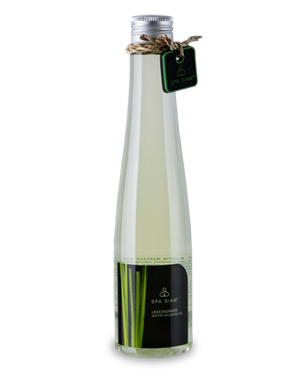 Citral, extracted from the lemongrass oil, is used in scenting soaps and detergents, as a fragrance in perfumes and cosmetics; the effect of the scent being revitalising, relaxing and calming for the user.